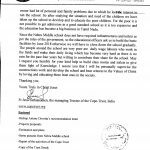 Poor Catholic Students of former Nehru Middle School need bathrooms – Ordo Militaris, Inc. Here at Ordo Militaris Inc., its our mission to come to the aide of persecuted Christians, not only with defense and security services, but with fundamental humanitarian aide. And so it happens that from time to time we get requests for help from poor Catholics round the world. 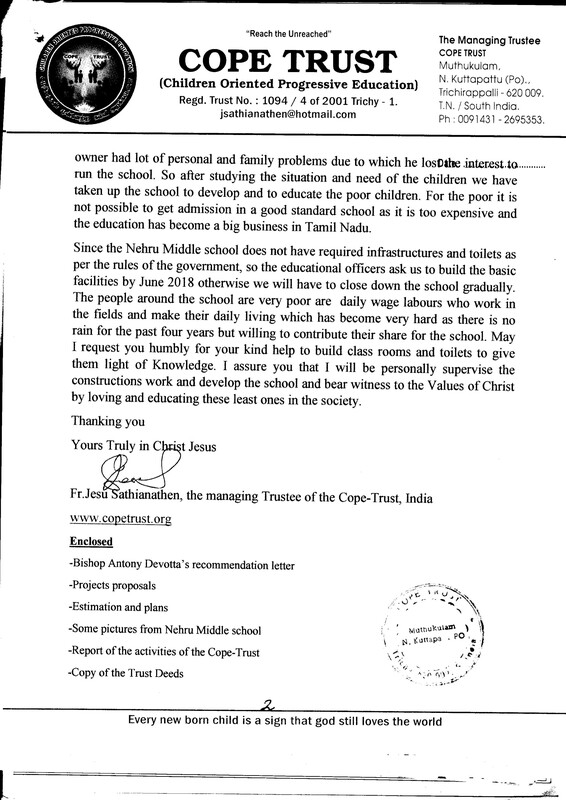 This December we received a very worthy request from a Catholic priest of the Diocese of Tiruchirappalli of India. 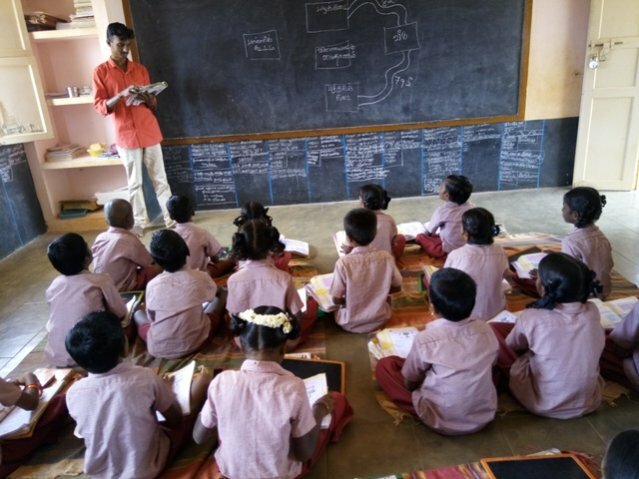 His name is Father Jesu Sathianathen, and his mission is the education of the poorest of the poor in Southern India. (See his 2 page letter, below). 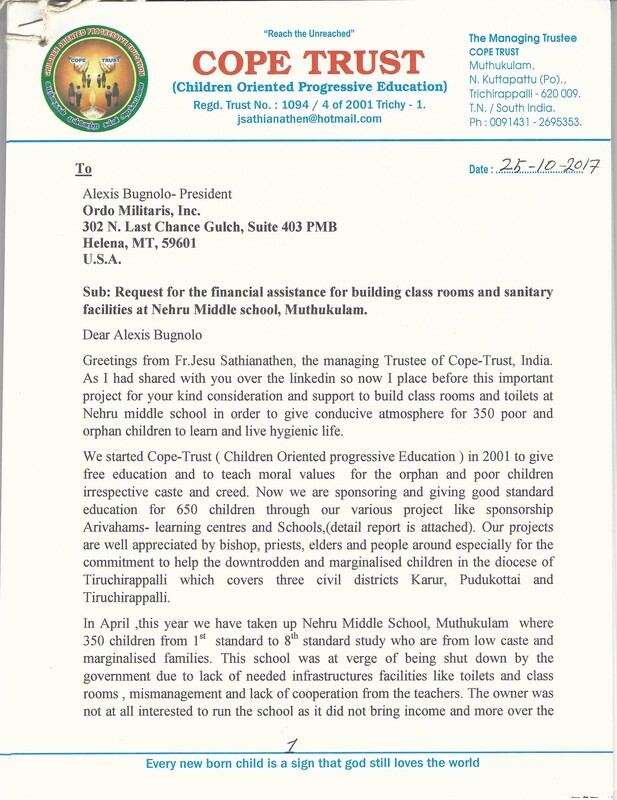 Due to the closing of the State run Nehru Memorial Middle School, at Muthukulam, Navalurkottapattu, Father Jesu saw it as his obligation in Christ to come to the help of its 350 students who would be left without any educational possibility. The government has closed the school because it had no bathrooms. 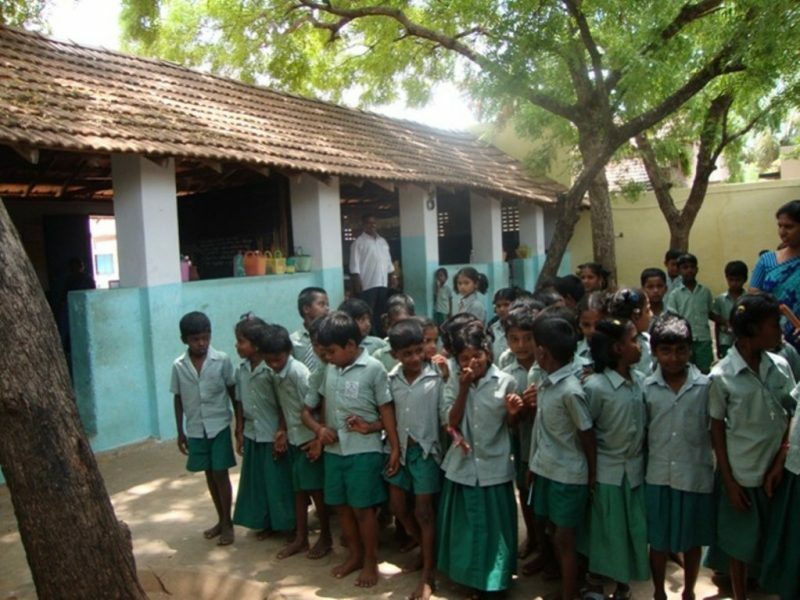 Father aims to reopen it as a Catholic School for all the children in the village. 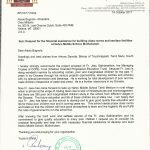 Listen to OMC Radio Program on our Nehru Memorial School appeal by clicking this Cross. Listen to A.J. 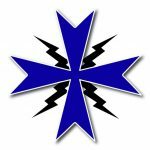 from Ordo Militaris Radio interview Father Jesu about the needs of the school, by clicking our Blue Cross to the Right here. But the government will not allow Father to reopen the school UNLESS he can build bathrooms for it. 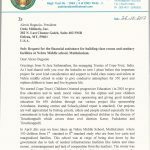 TO DO THIS, Father Jesu must raise the funds by January 31, to have time enough to build the bathrooms by May for inspection. 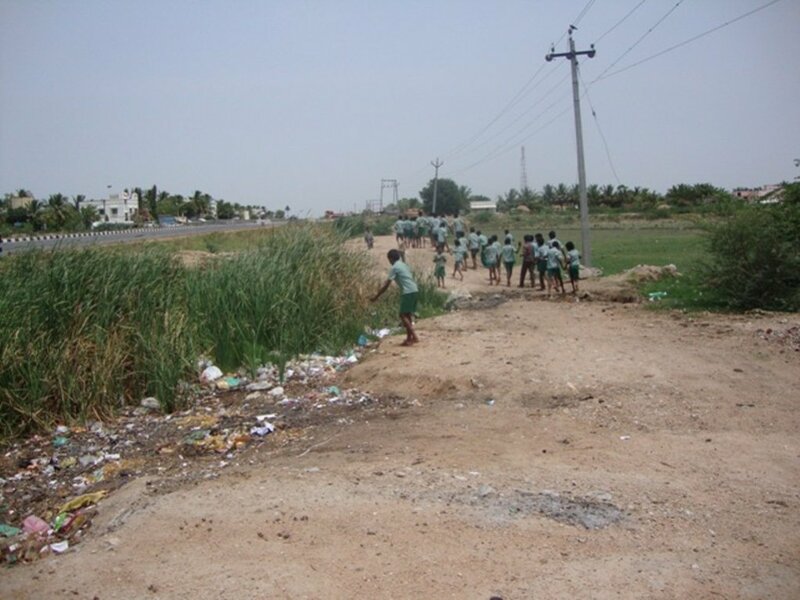 School beings in June, in India. As you can see from the picture above, the 350 Students currently use the road side to urinate. One can just imagine the danger to their health and that of the community with such an arrangement. That is why the Indian government closed their Middle School. Father is asking our Order if we can raise the $13,500 USD to build a double bathroom, 10 stalls for girls and in a separate building, another 10 stalls for the boys. If he can do this, he can assure the passage of the State School over to the care of the non-profit which he runs under the supervision of his Bishop, effectively insuring both their spiritual, intellectual and bodily health! 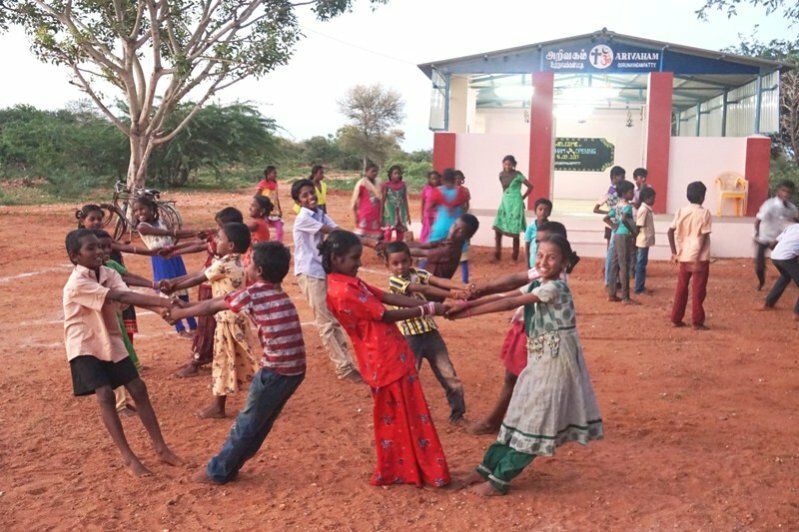 If you would like to help the Order raise the $13,500 USD to build the bathrooms for the Children of the former Nehru Tamil Middle School, please press the support button here, and use your credit card, PayPal, or PayPal App to made a donation. As of April 18, 2018, the Order has raised $1,295.00 USD to Father Jesu for these bathrooms. The first $1000 we already wired to Father Jesu. We will continue to ask your support during the coming year of 2018, and wire the money to Father Jesu, as he instructs us. Unfortunately, Father has not raised enough to begin reconstruction of the School, which means the children will not be able to go to school after June 1, 2018, and will have to wait for construction to begin and complete if they are to return to school in 2019. And may the good Lord Jesus bless you for helping His little ones! Finally, you can read the interview which Dr. Knight did with Father Jesu at Catholic Profiles, to know more about him and his work with the poor.